This blog post is about a product but it's not a sales pitch. If it is a pitch at all, it's a pitch for a partner -- does it help you to be even better at your job? Does it fit well into the way your Emergency Department works? Those are the product's objectives; if it doesn't meet them, partner with us to make it happen! Read more about Checklists in your E.D. 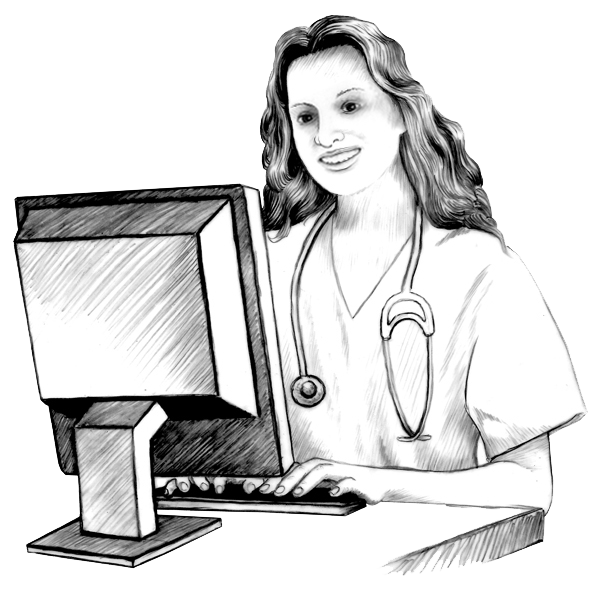 Building a data model that usefully captures and supports the tasks performed by nurses on the various different types of nursing units that comprise today's complex hospital was no small accomplishment. Each type of nursing unit stretches NurseMind's model in a different way. Difficult to be a nurse? Here is a humorous article on the www.nursetogether.com web site called 22 Reasons Why It's Difficult to Be a Nurse. Several of the peeves listed here relate to the cognitive burden of nursing work, e.g. #2 -- "Get berated by a physician for forgetting one thing when you have remembered 100 other things?" Read more about Difficult to be a nurse? We broke five digits! Woo hoo! 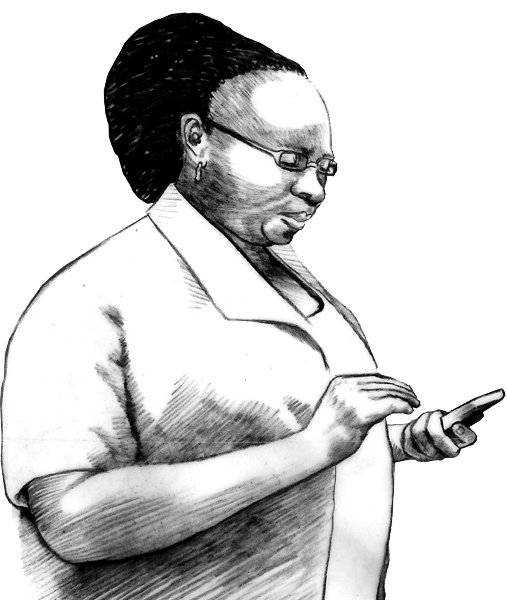 No, I don't mean we broke the fingers of one hand, I mean we've now had more than 10,000 app downloads from the Apple App Store. Lots of you nurses out there are using us in school and on the job every day! I do mean woo hoo! 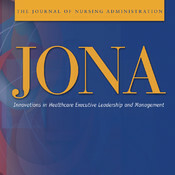 The chaotic nature of nursing work is part of what makes it stressful, as described in this ground-breaking 2010 paper in The Journal of Nursing Administration by Cornell et al, Transforming Nursing Workflow, Part 1, The Chaotic Nature of Nurse Activities. I have touted Dr. Atul Gawande and his medical checklists in this blog. But he would be the first to point out that he wasn't the first to apply them to healthcare. That was Dr. Peter Pronovost at Johns Hopkins in 2001. The concept is summarized nicely in this 2009 New York Times article by Robin Henig, A Hospital How-To Guide that Mother Would Love. Read more about Who was first? The question arises so often it's time to address it here: Nursing is more than a routine series of tasks; won't checklists supplant critical thinking? This is the same question that Dr. Gawande often hears. And the answer is the same, too: a checklist does not replace critical thinking, it supports it. 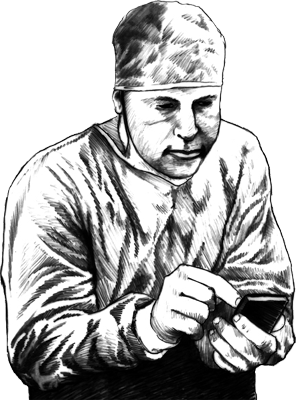 Bring Your Own Device (BYOD) is here, whether our hospitals (especially their IT departments) like it or not. MDs insist on choosing their professional tools; we nurses aren't far behind. We've gone live! And we're talking about it! 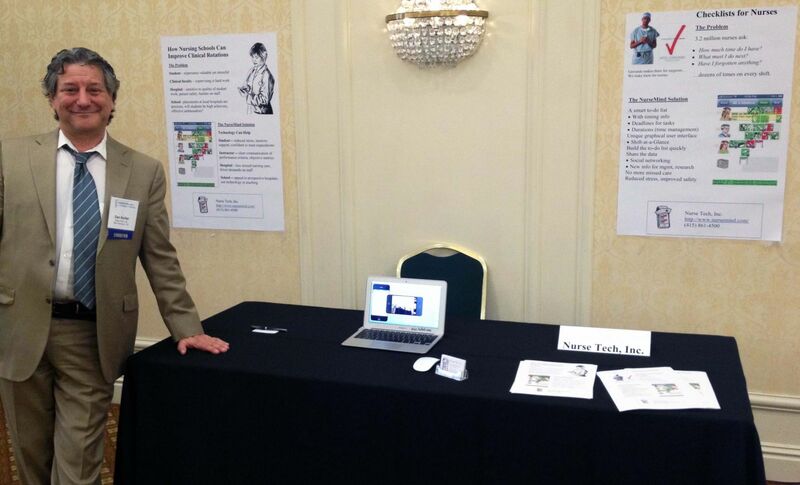 We've also presented at our first conference, the American Association of Colleges of Nursing in April, 2013 in St. Louis. People there really "got" what we're doing. We are heartened and excited! 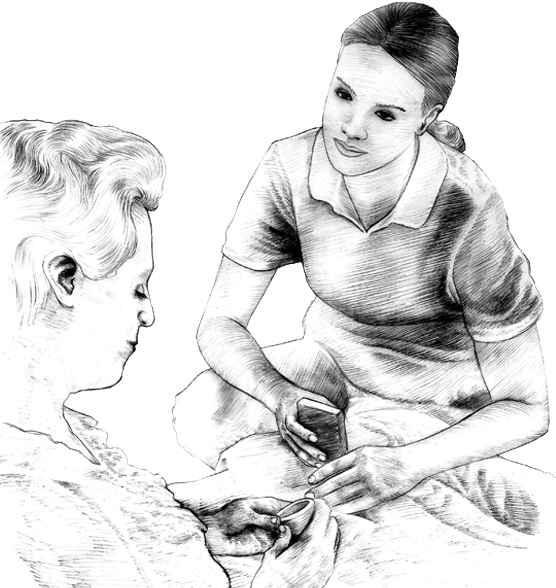 Exploration of the concept of missed nursing care was pioneered by Dr. Bea Kalisch, RN, of the University of Michigan. Her 2006 paper in the Journal of Nursing Care Quality, Missed nursing care: a qualitative study is a classic in the field.